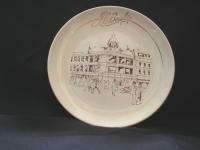 If you are looking to buy Poole Pottery discontinued tableware or collectibles then you have come to the right place. In addition to our matching service, we sell many decorative pieces online and feature a number of special offers on tableware at any give time. Our Poole Pottery stock changes daily as we buy and sell both tableware and collectibles in the process of matching our customers missing pieces. 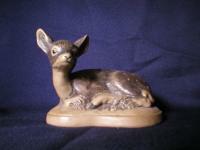 We often have to buy Poole Pottery surplus to our customers immediate requirements, in order to source specific pieces. That is the nature of our business. Not only does this mean that our stock is growing every day, but also that we can bring you some of the best discontinued Poole Pottery tableware offers on the market. 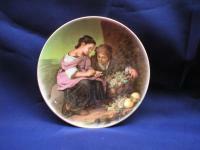 We are also able to offer for sale an extensive range of Poole Pottery decorative items including transfer plates, stoneware plates, plaques, animals and birds, as well as the always popular Poole traditional ware. The following links will take you to the sales or special offer pages that you are interested in. 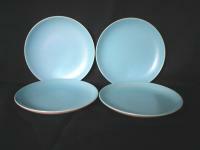 And don't forget to check out our online auctions page where week after week you will have the opportunity to buy Poole Pottery tableware and collectibles at bargain prices.